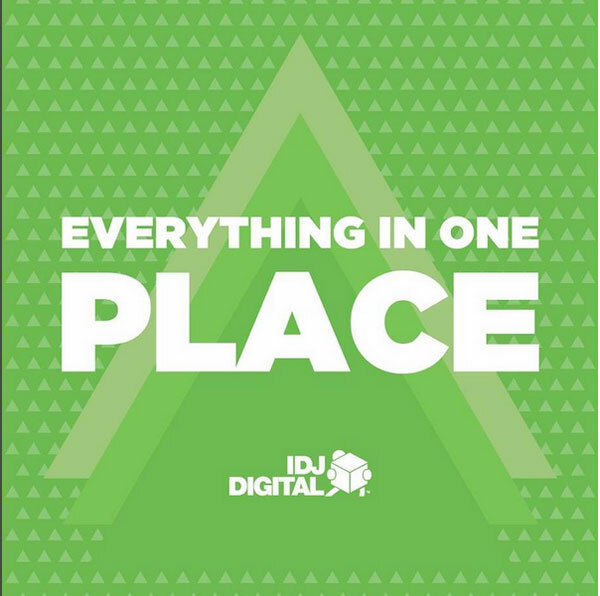 IDJDigital, a global digital distributor located in Belgrade, connects artists and their music with the rest of the world to monetize content and creations. IDJDigital opens up artists and labels a worldwide digital audience to monetize their repertoire, operating as a digital distributor for publishers and major streaming platforms such as Deezer, iTunes, Amazon, Spotify, Apple Music… At the same time, IDJVideos offers an audiovisual service that connects music with the rest of the world to organize one’s label or You Tube or channel to monetize their creations. Focus on this young company that has been showcasing the range of its services during Midem 2017 in Cannes. The music industry is emerging from a period of decline of about 15 years thanks to streaming and distribution of music on the Internet. Over the past two years, the music industry revenues have been going upward with an increase of around 6% in global revenues. Driven by this growth, the digital brings 50% of this revenue, generated by paid subscriptions or advertising on streaming services – which accounts for 60% of labels’ revenues. 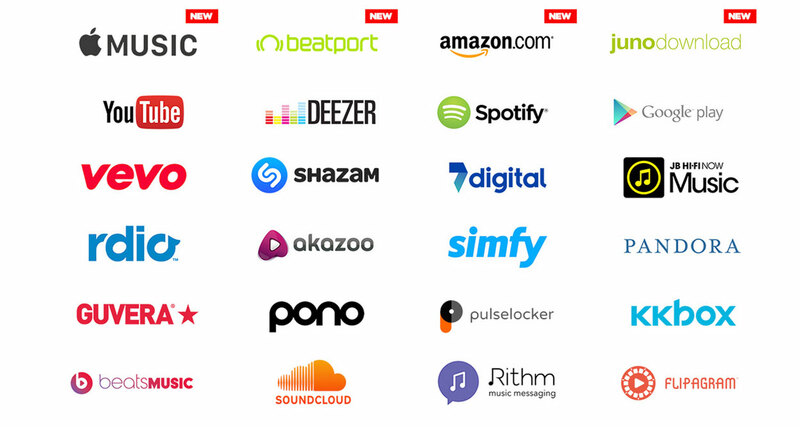 Among the companies that participate in the monetization of music: digital distribution, streaming, radios… IDJDigital, founded in 2015, connects the talents of musical creation with the world through digital technologies. IDJDigital is a subsidiary of IDJVideos Belgrade, which specializes in digital distribution, product marketing and career development for artists. Since 2015, the company has been managed by a team of young music enthusiasts, working in the field of online video content monetizing and distributing music on the world’s largest music platforms. As for now, IDJVideos’ network is of more than 170 channels, representing about five million subscribers and more than three billion views. IDJVideos.TV‘s YouTube channel boasts more than 1,300,000 subscribers (which won it a Golden Play Button) and more than 1.6 billion views. IDJDigital speeds up the development of content on the Internet with popular content to allow creators to earn money and increase their influence on the Web, especially with IDJApplication that is creating apps for mobile phones, running on Android and iOS. 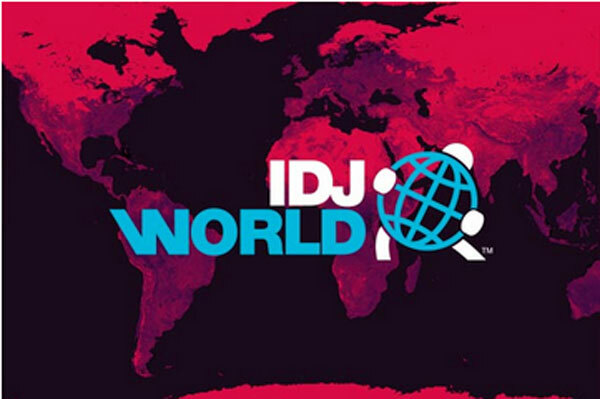 The company has recently developed IDJWorld, a new platform concept for its future international projects. 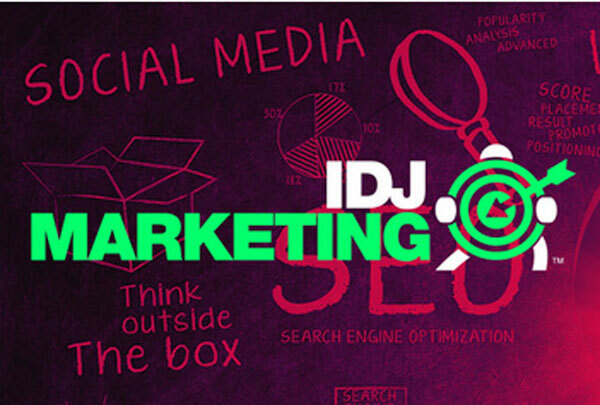 An oustanding audiovisual project in the new digital age of the media industry, IDJWorld brings a whole new audiovisual experience, a number of platforms and services for artists, career development, advertising, networking, etc., for an estimated audience of 7 to 10 million consumers of all ages. The company is also developing a 24/7 live TV project, consisting of more than 2000 hours of video clips and programs.